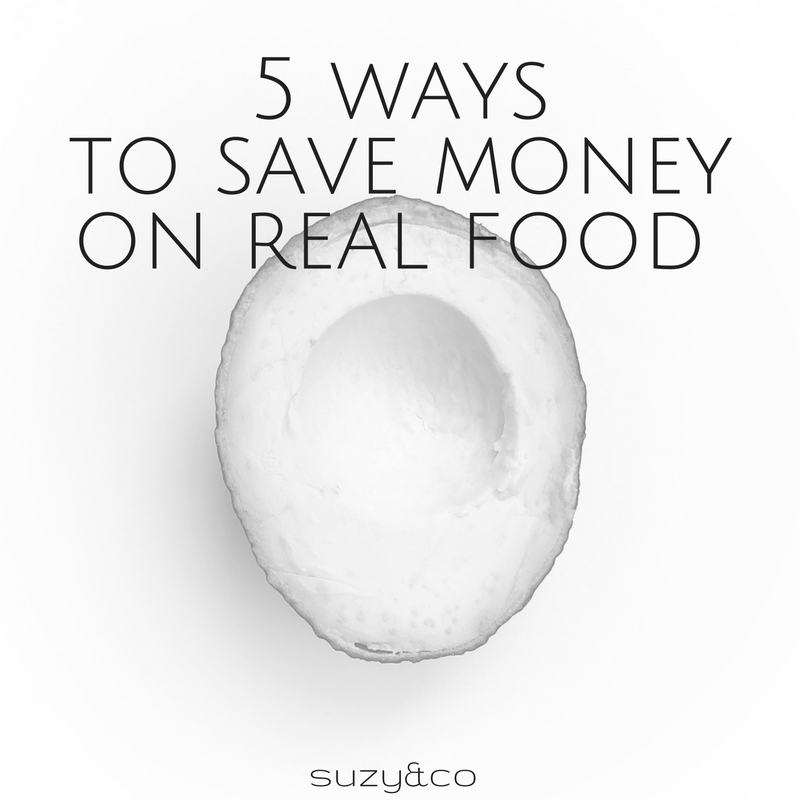 The theme this week has been all about trying to save money while eating less processed foods. Although investing in real, nutritious food is also investing is your health, it can still get costly. 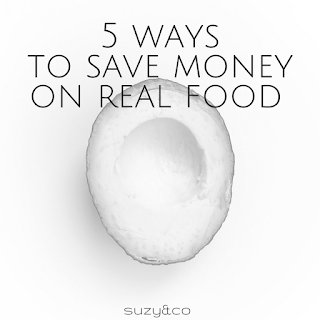 Here are 5 ways to help save money so you can incorporate more real food into your diet.